Discussion in 'News & Rumours' started by Lofty, Jul 9, 2018. I don't think it's half completed. Ah, so they cleared a bit of ground and then left it. Thanks @SilverArrow! In interesting if fairly irrelevant news the excellent looking Vekoma looper Black Hole Express from Kumdori Land in South Korea has resurfaced in Indonesia at a park (mainly a water park) called Kumdori Land. Nice - if I'm not mistaken it's the largest mk-1200 ever built. The ground really doesn't take much clearing in that part of the world; it's very barren around there. Shame about Six Flags, I imagine the other parks will get a boost if/when the metro reaches the park; it's almost there now but I'm not sure if they are still building it. They certainly put a few footers in for the park. There are clearly footers in already for a small junior coaster (Kind of central-east) in the image and possibly an S&S freespin. South-West side of the park. 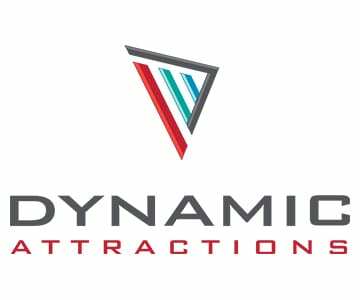 It seems that Dynamic Attractions have joined on the current trend and rebranded. Matt N, CrashCoaster and JoshC. like this. 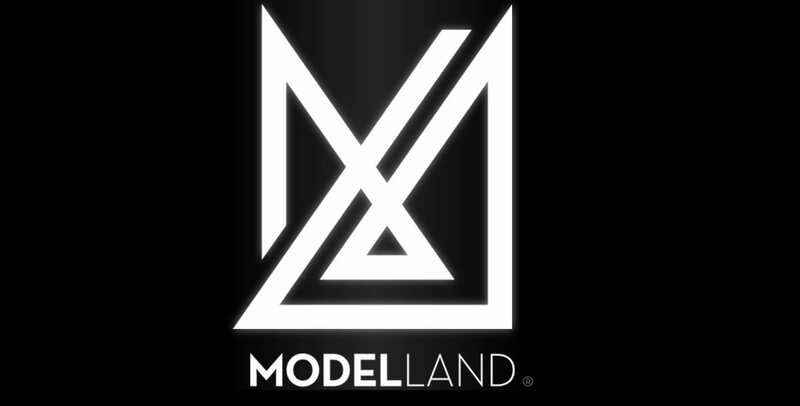 That's a very... dynamic logo. Clone Zone is leaving The Milky Way! At least Vleermus from Plopsaland has been relocated. If it wasn't, there would be no more Caripro Batflyers left in the world. I believe one of the Japanese Batflyers (perhaps the Hamanako Pal Pal's, since Nasu Highland's might be still SBNO?) is headed to Indonesia too (as per one of @roomraider's recent posts). Ah that's a shame, I was hoping to get this rare cred at some point. Has anyone here ridden it? It's very difficult to work out what the ride is actually like from the pictures and videos available, but it doesn't look like it has an elevator lift like the other Caripros - is it powered for the full circuit? ^Yeah it's got a powered sensation throughout. Never really gets going and used more like dark ride tech, slowing right down in front of things before speeding off again. Like a discount Mack Invert thing. Shame. Had bags of character with the whole themed walkthrough to start and was good fun. Screamscape reporting that Scandia in LA might be about to vanish! It also appears there might be multiple Scandia parks around, this post is regarding the Ontario location. V2 at Discovery Kingdom is being repainted. I think that V2 will be going back to its original color scheme. If they don't re-paint the supports, then it will be re-branded as The Flash. Six Flags Darien Lake is officially a thing again. ^Yep. Plastered all over our social media and on our Home page yesterday. Nice to see our members are on top of what we're posting. To be honest many locals Still called it Six Flags Darien Lake the entire time. The name change is more significant to enthusiasts and tourists then locals. Ha, interesting. Hope they actually invest this time. I bypassed it when I was in the area because the weather forecast was so bad I worried nothing would be open. Give me a reason to go, Six Flags!